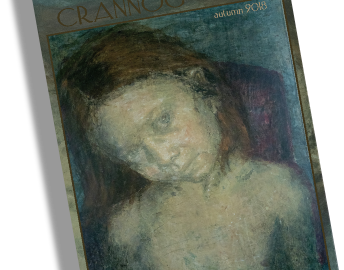 My story, ‘All Through The Night’ has been nominated by its publisher, Crannóg for the Pushcart Prize, ‘the most honoured literary project in America’. 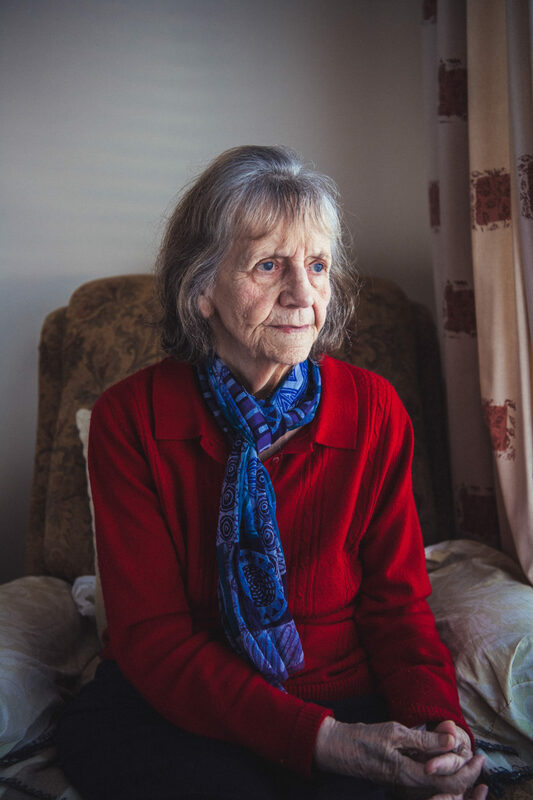 The story is available to read here. It was completed during the period of my Literature Wales Bursary 2017. It is part of my unpublished collection, ‘A City Burning’ which was edited by Gwen Davies of the New Welsh Review. Congratulations to my fellow prose nominees, David Butler and Emily Woodworth and to poets, stephanie roberts, Jane Burn and Ruth Thompson. 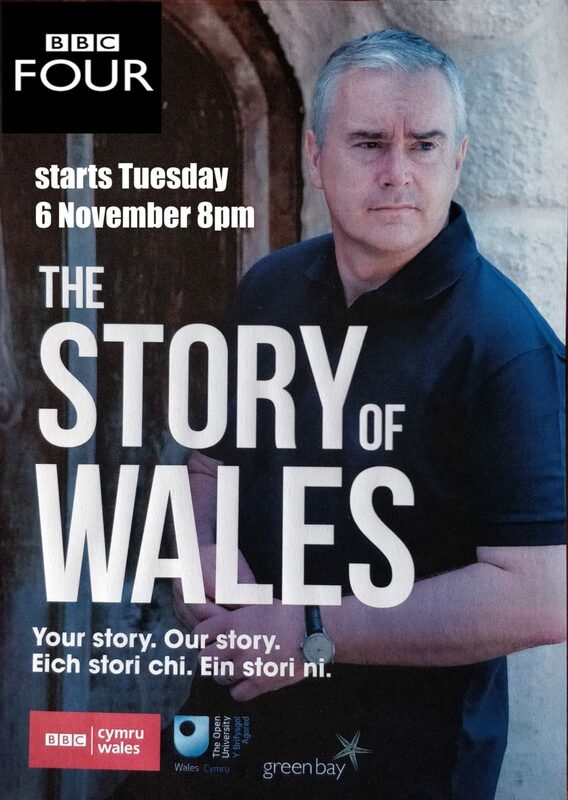 The BBC’s landmark history of the nation, presented by Huw Edwards is repeated on BBC FOUR from Tuesday 6th November at 8pm for 6 weeks. I was Development Producer on this once-in-a-generation project. 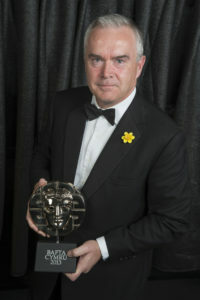 The series won 2 BAFTA Cymru Awards: Best Presenter for Huw Edwards and the Gwyn A. Williams Award for Outstanding Contribution to History Programming. A City Burning, a collection of 24 short stories, set in Wales, Northern Ireland and Italy. Seeking publication. Completed with the support of a Writer’s Bursary, 2017 from Literature Wales and The National Lottery through the Arts Council of Wales. Thorn House, a novel in progress, set in rural Northern Ireland supported by a S.I.A.P. award 2017/18 from the Arts Council of Northern Ireland. 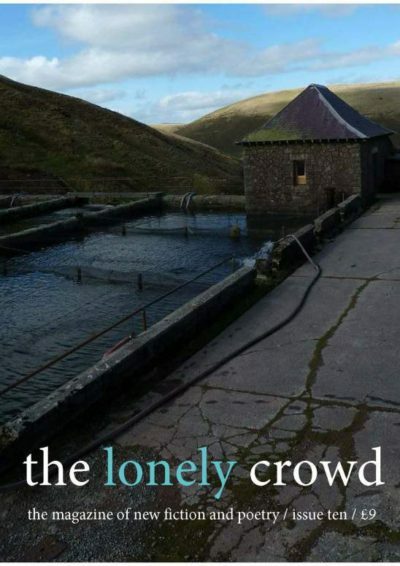 Short stories: The Road, The New Welsh Reader #117; Runner, The Honest Ulsterman; The Sea Hospital & Face To Face, Horla Horror; Above It All, The Lonely Crowd; Safety First, Coasteering & All Through The Night shortlisted for the Write By The Sea Award. 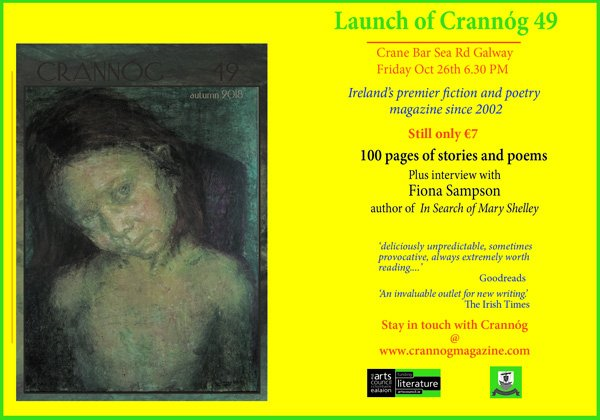 All Through The Night, (Crannóg); nominated for the Pushcart Prize 2019 ‘the most honoured literary project in America’). 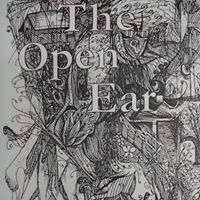 Poetry: 2018 Easter (Apr), View-finder (Feb), Shoot (Dec)The Bangor Literary Journal; Aftermath 2 & An Irish Merchant Seaman, The Open Ear (Seamus Heaney Centre for Poetry); This, & This Too, The Honest Ulsterman; Admission, Infinite Rust. 2019 : A Northern Irish Wife, The North (Irish issue); When The Saint Wavered & The Saint Sets Out, Bangor Literary Journal (Jan); imminent Two Autumns, The Ogham Stone 2019. Analysis: Raising the Profile of Women Writers, Wales and N. Ireland, Wales Arts Review. 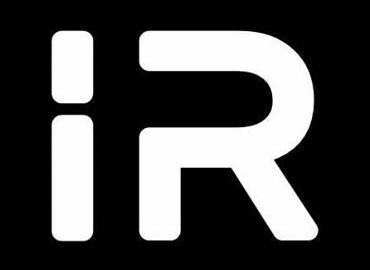 I’m delighted to have my poem Admission, on leaving the Port of Belfast, 1988 accepted for the Fall issue of Infinite Rust, Texas Southern University’s quarterly journal of Literary and Visual Arts. The theme of the issue, due online on 28th October, is HOME: perspectives or interpretation relating to ideas such as the meaning of home, immigration, marginalization, nationalism, ownership, comfort, security, displacement, boundaries, and identity.